Client: a client is a third-party application, in this case, it is your application. Resource Owner: the users and orgs on GitHub are the resource owners, since they own their source code (resources). Resource Server: The API servers of GitHub. Your client will make requests to the resource server to fetch source code. The server serves resources. Authorization Server: The server for client to obtain an access token. The above image is a simplified version of an OAuth 2.0 authorization. Let’s take GitHub as an example. A user wants to use your application to analyze his/her source code on GitHub. Your application (client) prompts the user to log in. The user clicks the login button, your application will redirect to GitHub’s authorize page (Authorization Server). The user (he/she is a GitHub user, which means he/she is a Resource Owner) clicks the allow button to tell GitHub that he/she granted the access. Your application uses the access token to fetch source code from GitHub’s Resource Server, analyze the source code and return the result to your application user. But there are more details inside the flow. 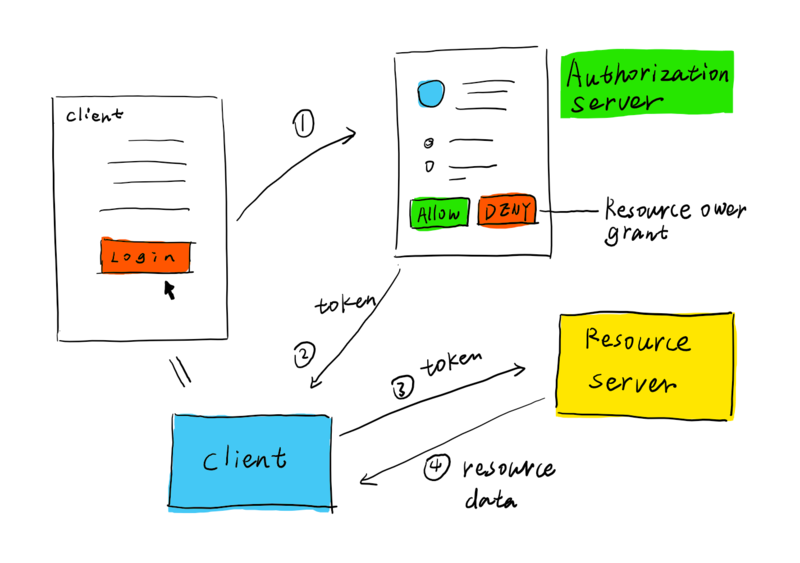 The most important thing in OAuth 2.0 is the authorization. A client obtains an access token from the authorization server with the grant of the resource owner. Authorization server MAY supports several grant types during the authorization, step 1 and 2. A grant type defines a way of how the authorization server will verify the request and issue the token. There are more client authentication methods defined by OAuth 2.0 extensions, including client_secret_jwt, private_key_jwt. They can be found in section Using JWTs for Client Authentication. Scope is a very important concept in OAuth 2.0. 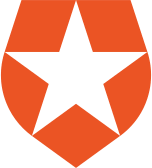 An access token is usually issued with limited scopes. For instance, your “source code analyzer” application MAY only have access to the public repositories of a GiHub user.